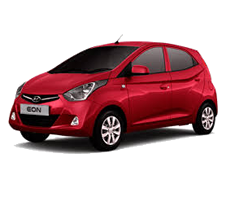 Best prices in Renta Car! 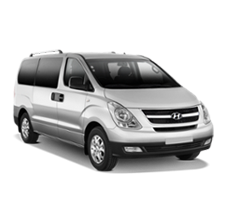 Drive and enjoy the breathtaking landscapes of our country with our vehicles prepared to tour the tourist destinations that Bolivia has. Concepción is a beautiful valley 25 km from the city of Tarija. 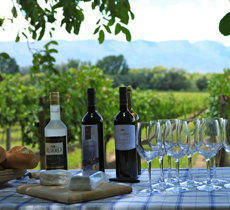 In the valleys of Santa Ana and Concepción are the most important tarijeñas wineries of wines and singanis. Visit to the wineries and vineyards Kohlberg, Casa Real, Concepción, Campos de Solana or Aranjuez and also to the typical artesanales wineries of wines and singanis pateros. 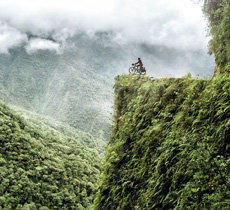 A route you'll always remember. Buena Vista is considered a center of tourist reference for its strategic position and also for the services that it offers. Copacabana located only 150 km. 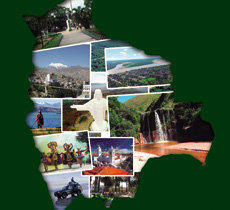 of the City of La Paz and on the shores of Lake Titicaca is an important tourist and pilgrimage center of Bolivia. A must see to know the culture and traditions of the Titicaca populations. Meet the impressive Basilica of the Copacabana Sanctuary, take walks on Titicaca Lake and Isla del Sol, visit the sacred observatory of the Chiripa culture. The Municipality of Villa Tunari is an ideal invitation to spend a holiday and weekends enjoying its rivers and vegetation, which make it a paradisiac place, suitable for rest and adventure. This municipality has a varied hotel infrastructure and tourist services, its humid and warm climate (24 to 40 degrees in summer) ideal to enjoy adventure sports such as rafting, canoeing, cycling, trekking. 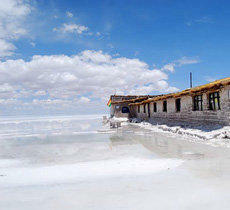 Visit Salar de Uyuni and enjoy a good experience with Europcar Bolivia. Additional equipment for visits to the lakes: double relief tire. The weather characteristics of Coroico and its proximity to the city of La Paz make it one of the most visited destinations in Los Yungas. Rent 3 days and pay only 2 !!! 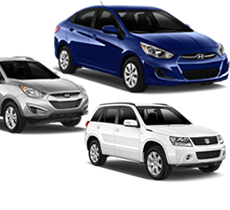 When renting any model of our vehicles for 3 days, you only pay for 2 days of rent. Discounts, promotions and more benefits for our Corporate Partners. 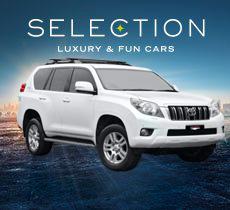 We put all our vehicles available in all our branches. Come and join Europcar.